Uber’s appeal process against a decision by London’s transport regulator to strip the taxi app of its operating license in the British capital could take years, the Mayor of London Sadiq Khan said on Thursday. 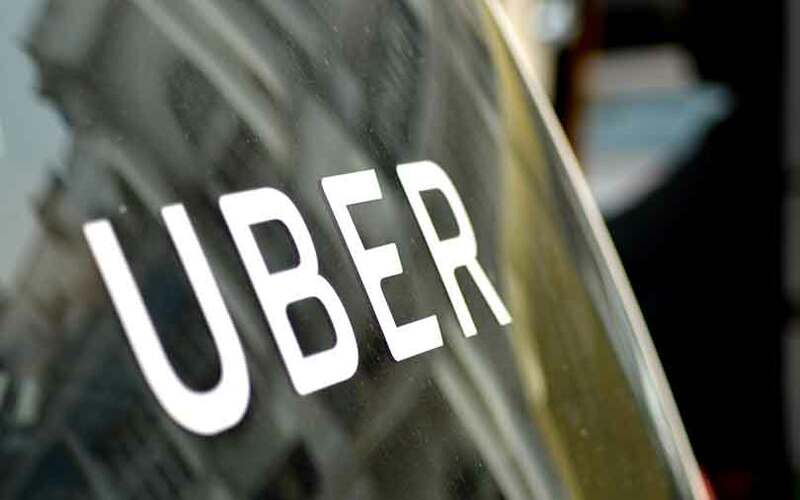 Transport for London shocked Uber in September by deeming it unfit to run a taxi service and refusing to renew its license, a decision the Silicon Valley firm is appealing. “My understanding is that it could go on for a number of years,” Khan said at a monthly question session when asked about how long the appeals process could last.